With the skill of a surgeon and the vision of an artist, Dr. Brundage is well-known for his aesthetic precision. He brings an artist’s perspective to the practice of cosmetic surgery, having earned a Bachelor of Arts degree with honors from Indiana University. He later received his medical degree from the Indiana University School of Medicine and completed his general surgery residency training at Grand Rapids’ own Butterworth Hospital. Combining his love of art and science, he then completed specialty training in Plastic and Reconstructive Surgery through the Grand Rapids Medical Education and Research Center (GRMERC). In addition to his work in private practice, Dr. Brundage is a dedicated teacher. As Assistant Clinical Professor in the Department of Surgery at Michigan State University’s College of Human Medicine, he is active in training plastic surgery residents. Dr. Brundage was previously the Chief of Plastic Surgery at Saint Mary’s Mercy Medical Center, and is presently on active staff at all Spectrum Health Hospitals. He is fully accredited, including being a board certified surgeon in Plastic and Reconstructive Surgery by the American Board of Plastic Surgery. Dr. Brundage is listed by the Consumers Research Council as a Top Plastic Surgeon. He was also voted as a “Best Doctor” by Best Doctors, Inc., a database of peer-selected medical experts, and was recently included in the Grand Rapids Magazine “Best of Grand Rapids” list. 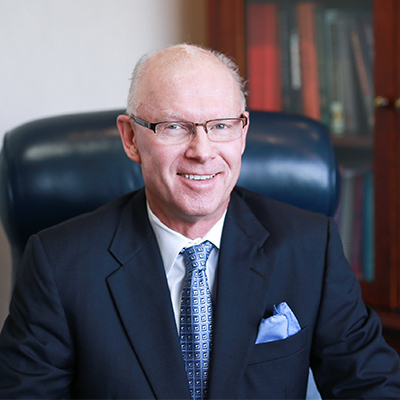 ” Dr. Brundage has over 32 years experience in all aspects of facial, body and breast enhancement surgery. The primary focus of his practice is cosmetic surgery.”* Because of his involvement in breast implant research trials, he has extensive experience with the new generation of silicone gel breast implants recently approved by the FDA. In his free time, Dr. Brundage enjoys a variety of outdoor activities including sailing, skiing, and fishing. In his free time, Dr. Brundage enjoys a variety of outdoor activities including sailing, skiing, and fishing.